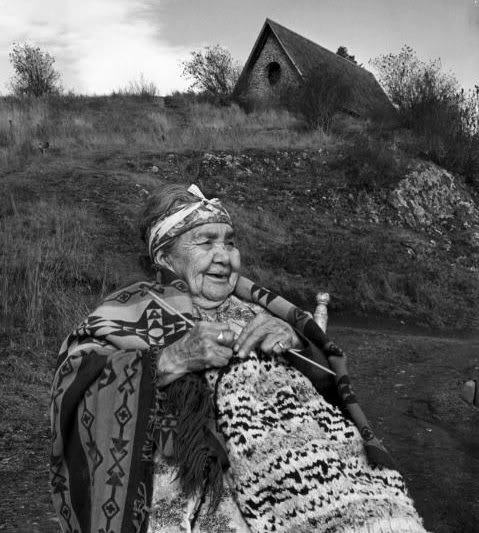 Yesterday, my intangible cultural heritage class at UVic met Alice Trueman, a knitter from Salt Spring Island, who talked about Cowichan sweaters (you can read about that here). 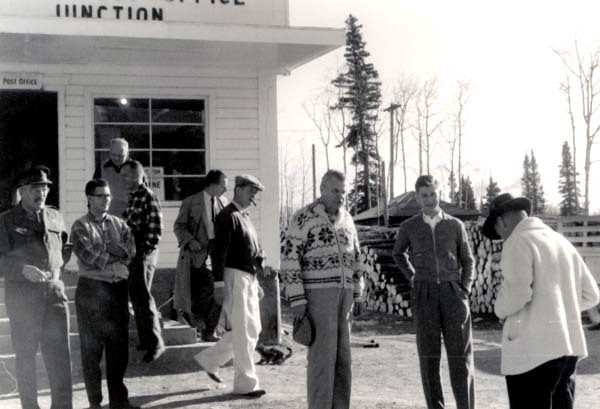 Alice mentioned in her interview a photo of John Diefenbaker wearing a Cowichan sweater. 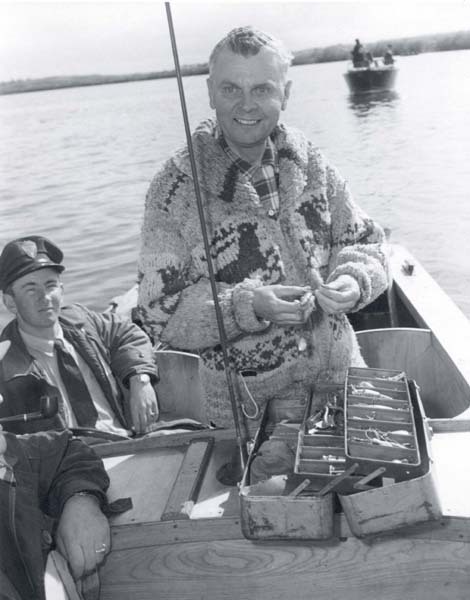 A quick internet search later, here he is, in his sweatered glory. The first is from 1967, the second from 1958. 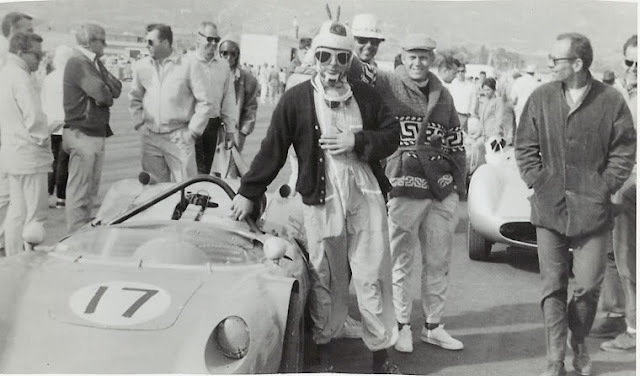 The website "Ask Andy About Clothes" has some great photos of Cowichan sweaters, including one Steve McQueen sporting one featuring the "Greek Key" design Alice talked about, and a fabulous photo of Mrs. Johnny Bear, a Cowichan knitter, posing with her knitting needles.